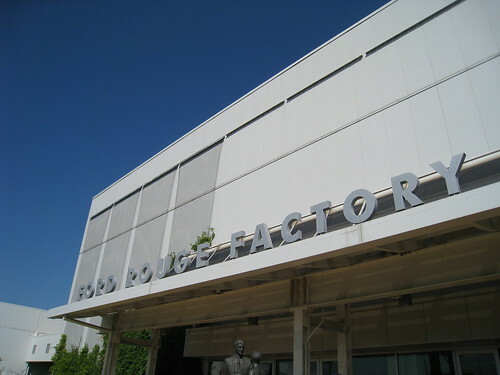 Perhaps only a management professor can get as excited as I was to take a tour of the Ford Rogue Factory, where Ford F-150 trucks are manufactured. 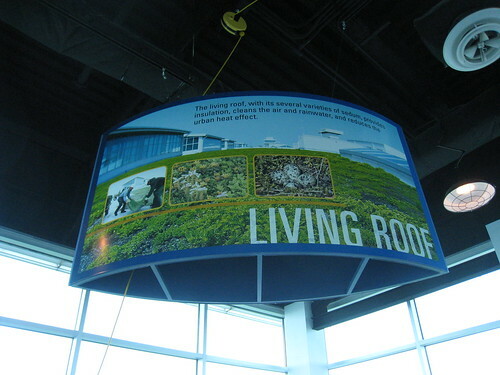 The building achieved a LEED Gold certification from the U.S. Building Council for its incorporation of eco-friendly features, such as the large vegetated roof pictured below. 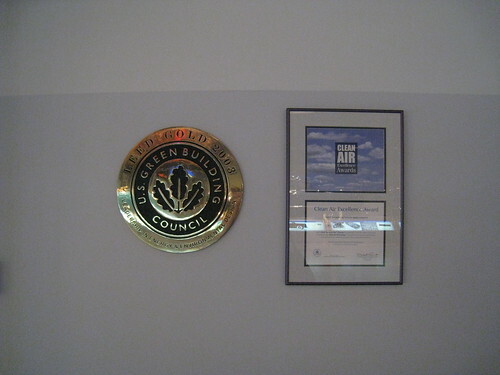 The grounds are good for both the environment, wildlife, and the workers. 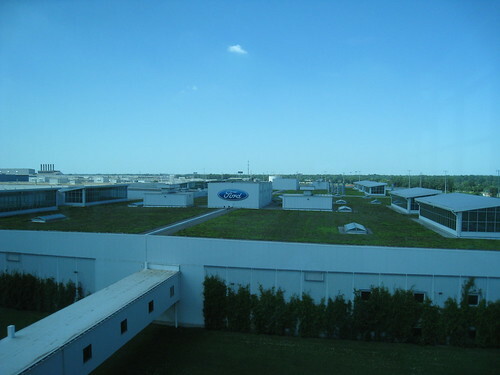 In addition to viewing the features of the factory, we spent time on the 1/3 mile viewing deck above the factory floor where we could see the workers assemble the trucks. Since job design is a topic I cover in class, I was fascinated to watch how each station was organized and how each worker moved to complete their responsibility. 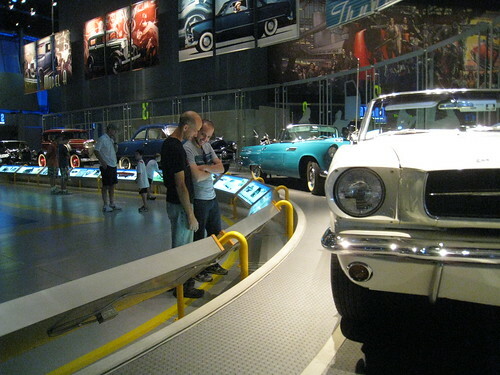 Oh, and there were historical cars, too!